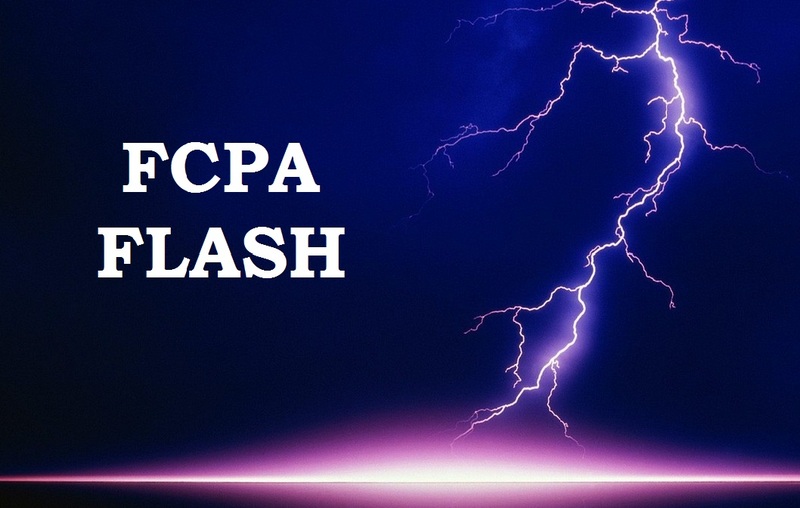 This FCPA Flash episode is a conversation with Joseph Covington (Smith Pachter and former head of the DOJ’s de facto FCPA unit in the early 1980’s). The podcast is a must listen for anyone seeking a better understanding of the DOJ’s “early” enforcement of the FCPA. In the episode, Covington also offers a candid assessment of how FCPA enforcement has changed; whether the FCPA has been successful in achieving its objective of reducing bribery; and why he continues (see here for the prior FCPA Professor guest post) to support an FCPA compliance defense. FCPA Flash is sponsored by Kroll. Kroll is trusted by companies and compliance officers worldwide to help prevent, detect, and remediate FCPA challenges with scalable, end-to-end compliance solutions: from high-volume third party screening and automated monitoring, to risk-based due diligence, to complex investigations and monitorships.